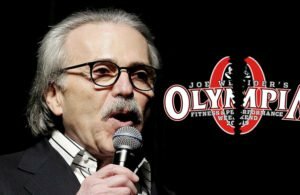 Breaking News: Amateur Olympia Lebanon canceled… promoters organize new contest. We have been contacted by show promoter Moe Elmoussawi and we are waiting for his response to the questions we asked him and more developments about the cancellation of the show. 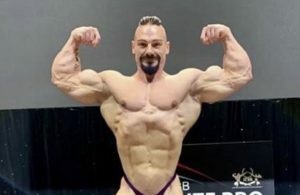 The Amateur Olympia series of contests affiliated to the NPC/Pro League look to be having some trouble. 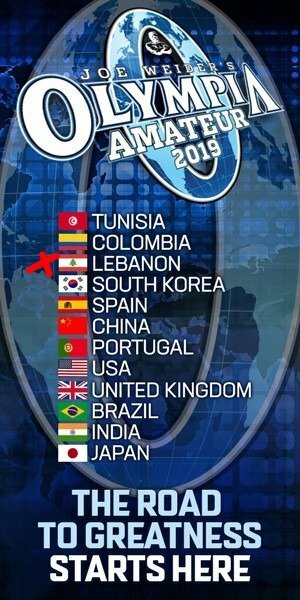 The Amateur Olympia Lebanon was originally going to take place in Lebanon on the 20th April, 2019. 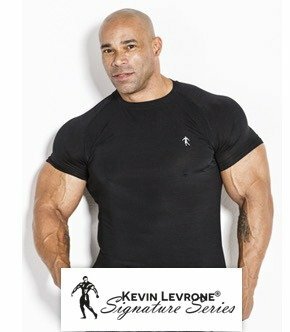 Evolutionofbodybuilding.net have been informed that the government intervened and took the necessary steps to cancel the show. As well the Pro League removed the contest from their contest schedule for 2019. The official reasons for the cancellation is still not known. 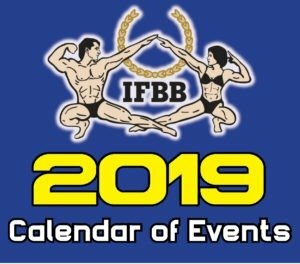 If government only recognizes a federation associated with WADA, that is the IFBB, the original federation created by Ben Weider and Joe Weider and now headed by President Dr. Rafael Santonja. What is sad is that the NPC/Pro League did not have the decency to notify their athletes that the show has been canceled. 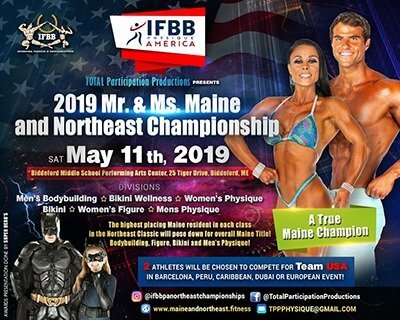 The promoters (Elmoussawi Brothers) of the Amateur Olympia Lebanon are now organizing a new show and athletes from all over the world can compete in this new show scheduled for the same day. 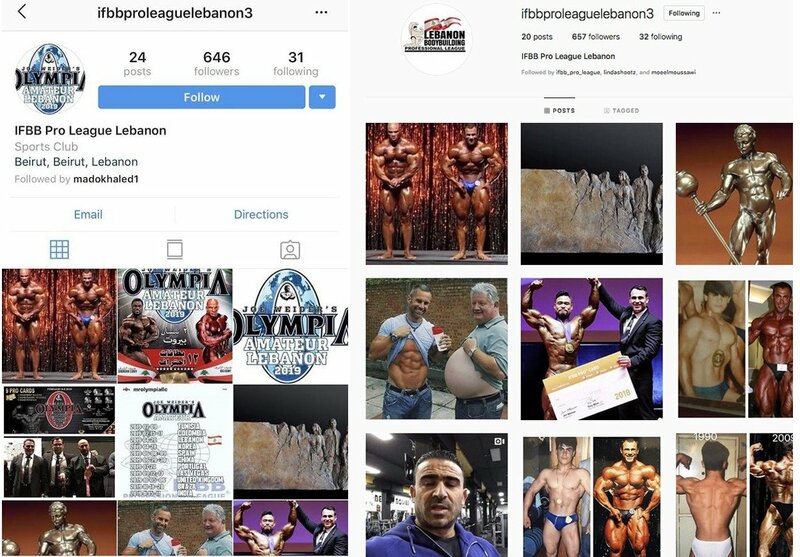 What is evident in all this is that the promoters indicated in a post that athletes that have signed up for the original Amateur Olympia Lebanon, do not have to register again. 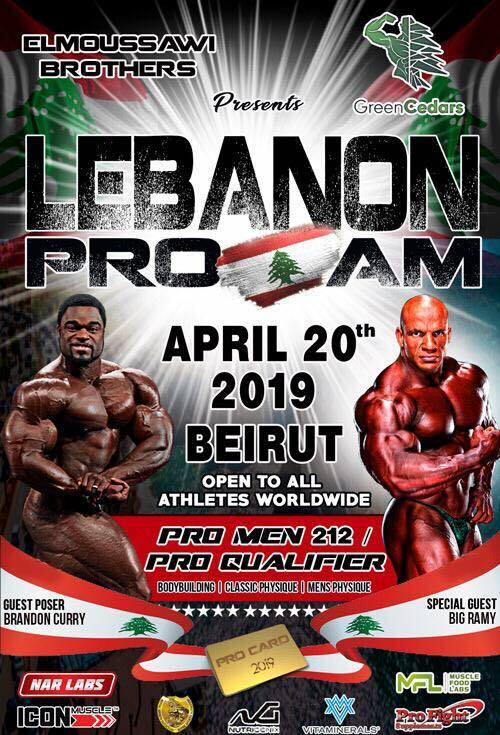 The contest is now called the Lebanon Pro/Am. The poster is very misleading. There is no indication of what federation the contest is affiliated to. 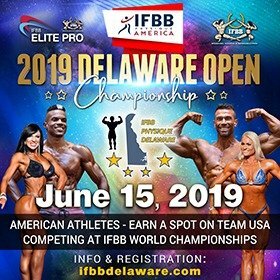 The indication that it is a NPC/Pro League NPC show is that Big Ramy and Brandon Curry are scheduled to be guest posers. 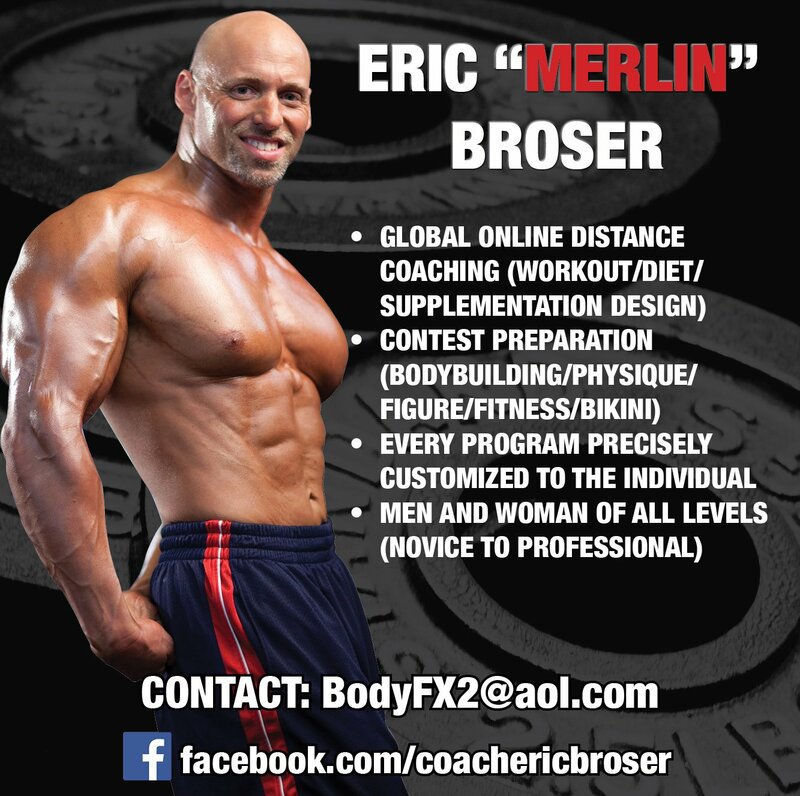 It is common practice for the NPC/Pro League to print on every competition poster their official logos. This poster does not have any on it. As well they indicate that pro cards will be offered. Most probably NPC/Pro Cards will be offered to the winners, if the show takes place. The promoters look to be changing tactics to bypass government officials, they even changed the logo of the federation, but it still resembles the original NPC/Pro League logo. This new poster by the promoters is going to confuse athletes as the official NPC/Pro League logos are not on the poster. 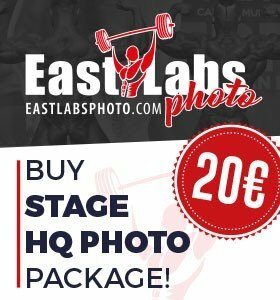 The promoters also removed all photos published on their official Instagram page that indicated they are affiliated with the Amateur Olympia. Even changing the main photo of the page. Evolutionofbodybuilding.net have sent Dan Solomon, Chief Olympia Officer at American Media some questions for more information about this, but we have still to get a response. 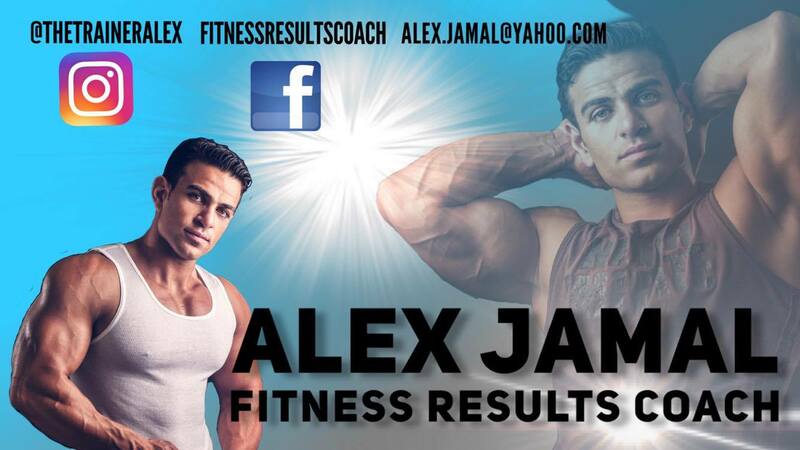 The new poster with no indication of federation.